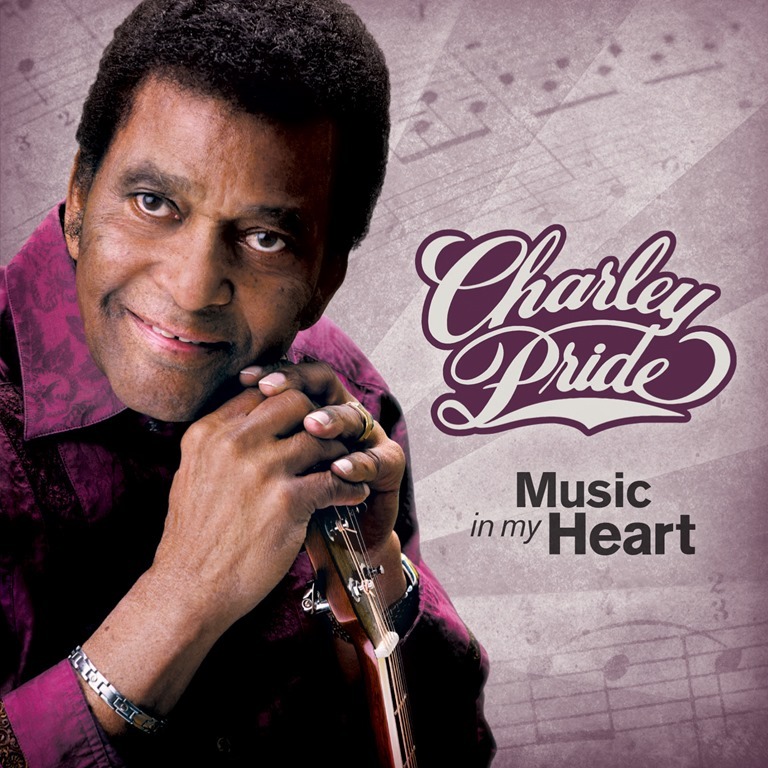 Country music icon Charley Pride is pleased to announce his upcoming album, Music In My Heart, set for release July 7. 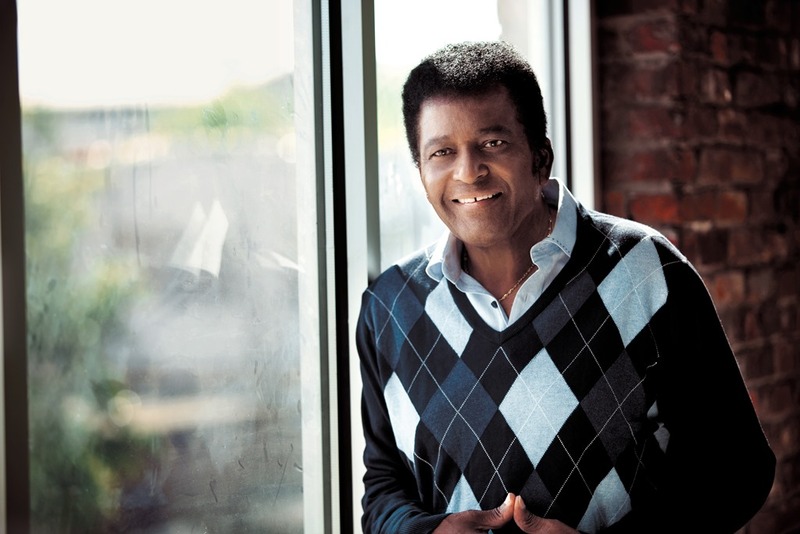 The project marks the CMA “Entertainer of the Year” winner’s first new studio release in more than six years, and features 13 all-new recordings, produced by traditional singer-songwriter Billy Yates. Music In My Heart will be released in the United States via Music City Records, and available at physical and digital retailers nationwide.